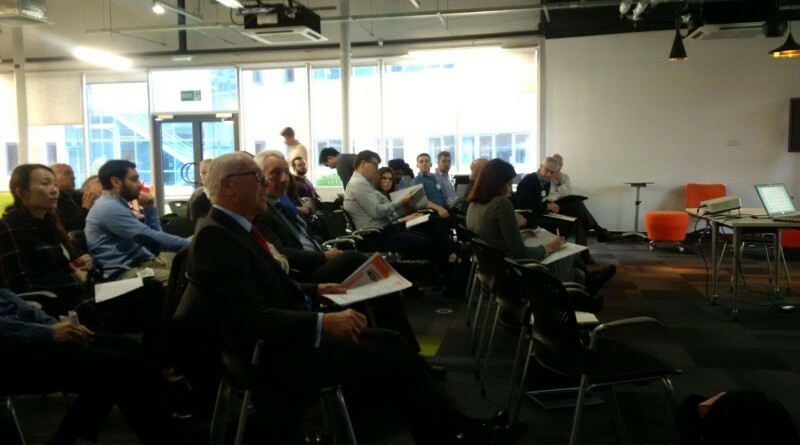 Sam Roscoe, Lecturer in Operations Management at the University of Sussex writes about the outcome of the knowledge exchange event “The Future of Pharmaceutical Supply Chains”. The Department of Health is planning to invest up to ten million pounds in two competitions supporting the priorities identified by the UK Vaccine Network. 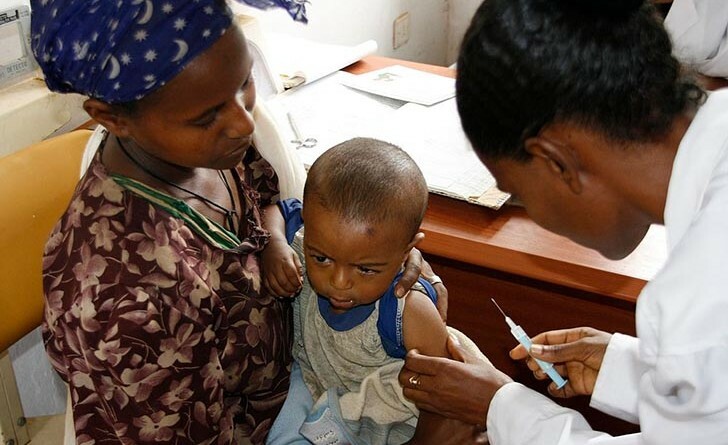 The aim is to help support manufacturing technologies that would allow for the rapid manufacture of vaccines in low-income settings. The RiHN Research team includes members from the University of Cambridge, Loughborough, Nottingham, Newcastle, the West of England and Brunel University. 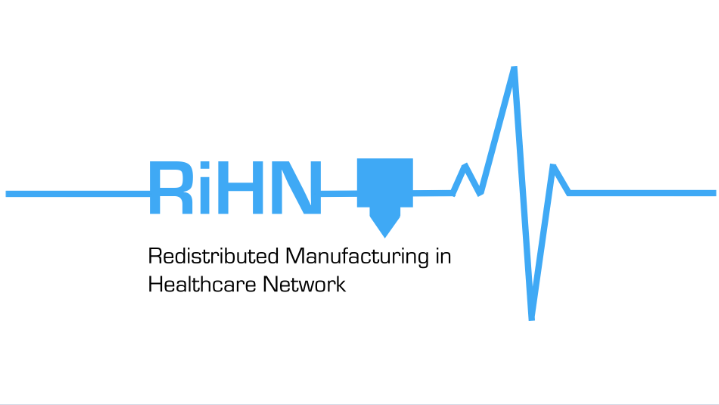 Join our network for the opportunity to discuss the challenges of Redistributed Manufacturing in Healthcare with experts in the field. Precision Medicine offers more effective treatments, a reduced risk of unnecessary product withdrawal and the potential for new tailored product lines. So why is it not being adopted more widely? 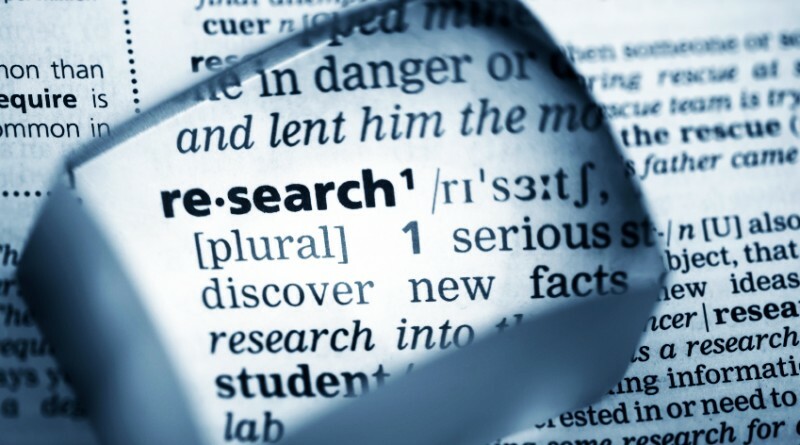 Our research aims to position the UK at the forefront of Healthcare Manufacturing. 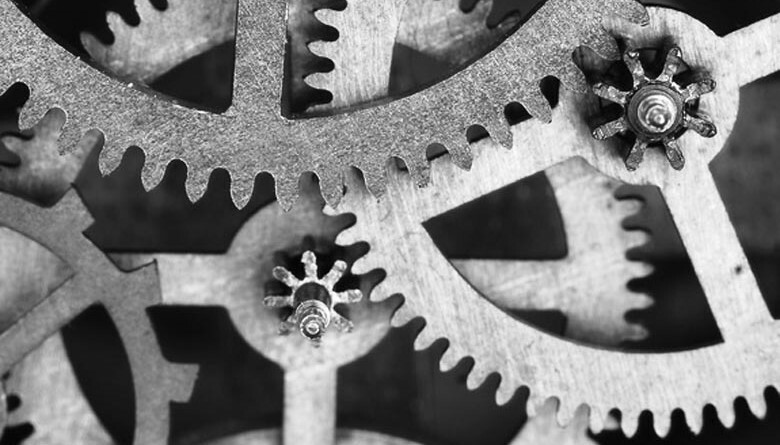 Watch our video to find out how Redistributed Manufacturing (RDM) can help provide better healthcare with lower manufacturing costs and less impact on the environment. The need to improve vaccine manufacture – can the UK respond effectively to Ebola in the future? 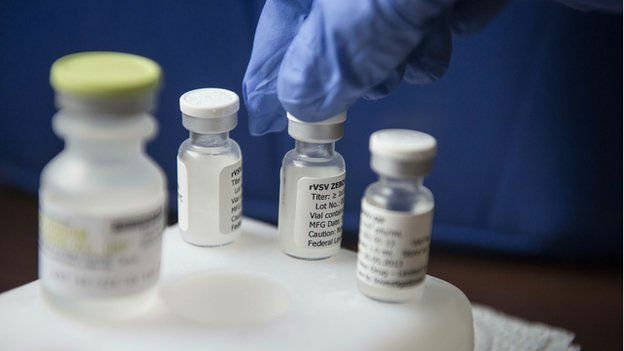 The UK Science and Technology Committee said Britain “lacks the capacity” to produce vaccines in enough quantity to protect citizens in the event of a serious outbreak of a deadly disease such as Ebola. RiHN researchers at the University of Sussex are currently working some new approaches that have the potential to eliminate some of the problems faced in pandemic-hit countries. Since the 1980s, UK Manufacturing has increasingly moved offshore, with a vast share of goods being produced in countries such as China, India or Bangladesh. 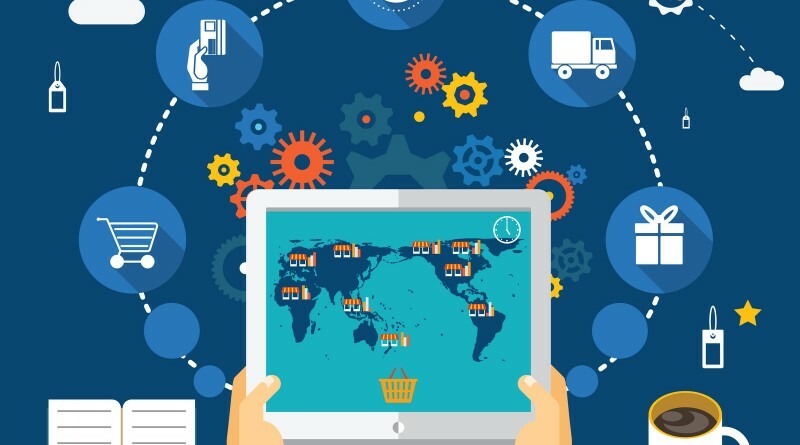 Couple this with the fact that any ‘finished’ product will often go through different production stages, each of which can be carried out in various parts of the world, and you are often left with supply chain scenarios that have taken on near absurd scales. In November 2015 the RiHN team hosted a Special Interest Group in partnership with Medilink . 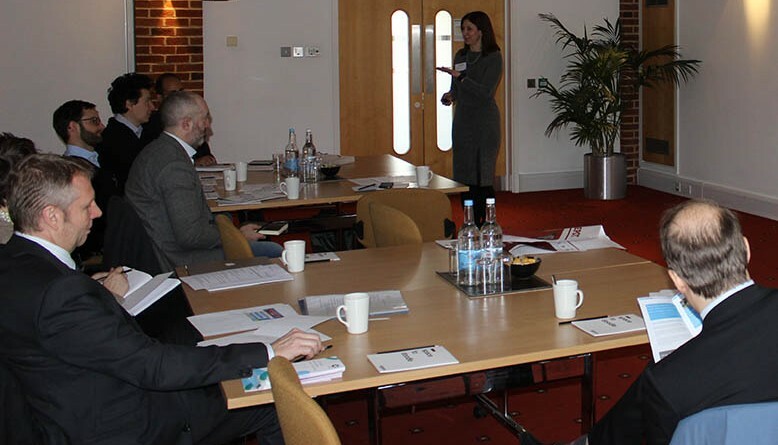 Those who attended had the opportunity to engage with researchers from various institutions who are leading cutting edge feasibility studies that have the potential to radically transform patient care and medical supply chains.